The Georgia Department of Agriculture’s Equine Health Section is charged with the duty of ensuring that Georgia’s equines receive humane care, including receiving adequate food and water. If owners do not comply with the state’s laws concerning the health and welfare of their equine, the state has the authority and obligation to impound the animals in negligent owners’ care. 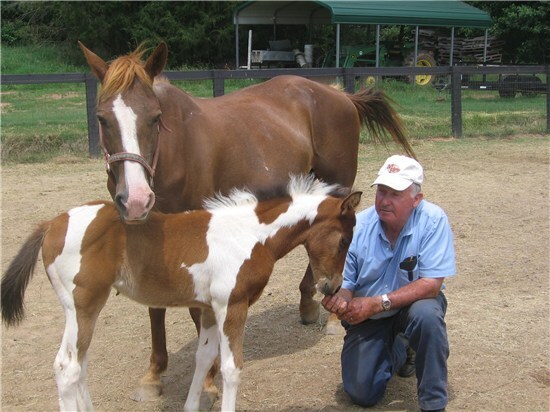 Since there are no state appropriated funds for the impound program, the department relies on the proceeds from the sale of the rehabilitated equines and donations from the public to continue caring for Georgia’s abused and neglected horses, donkeys, mules, and ponies. We hold public auctions for the rehabilitated equines. Click here to see our Impound Auctions page. There are currently 4 Impound Facilities in the state of Georgia. Click on the Impound Facilities to Check out the NEW Lee Arrendale Impound! Our Barn Staff is awesome but life without our enthusiastic Volunteers cannot be imagined!